Explore high-tech manufacturing facilities, right here in Tuscarawas County. Discover what it takes to build something that matters through hands-on activities. Develop new skills that can be applied to diverse career paths. 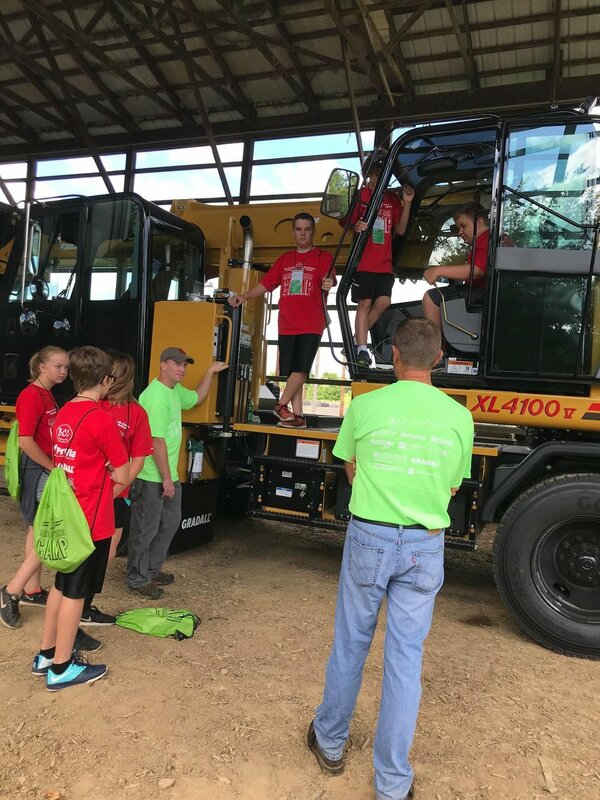 The Tuscarawas County Dale Lauren Foland Manufacturing Camp is a four-day exploration into the world of manufacturing for Tuscarawas County Fall 2019 7th and 8th graders. Students will discover the technology and innovation of manufacturing through presentations from local experts and tours of manufacturing facilities in the area. Take advantage of this one-of-a-kind educational experience that inspires students to envision their future careers in the Tuscarawas Valley! $50 per student. Includes daily breakfast, snack, lunch, transportation to/from manufacturers' tours, camp materials, and t-shirt. 2019 Sponsorship Packet will be available soon! To see last year's packet, click here. See highlights from our Camp and Festival! Questions/comments about the camp? Send them to us using the form below!